Sometimes it’s tempting for us to hide and stay small rather than risk getting hurt and stepping out to be the beautiful person God created you to be. It may feel easier to stay small and hide, but what is it that God put on your heart for this year? Do you notice what beautiful things He is growing in you? Whatever it is, you can nurture it with rest. 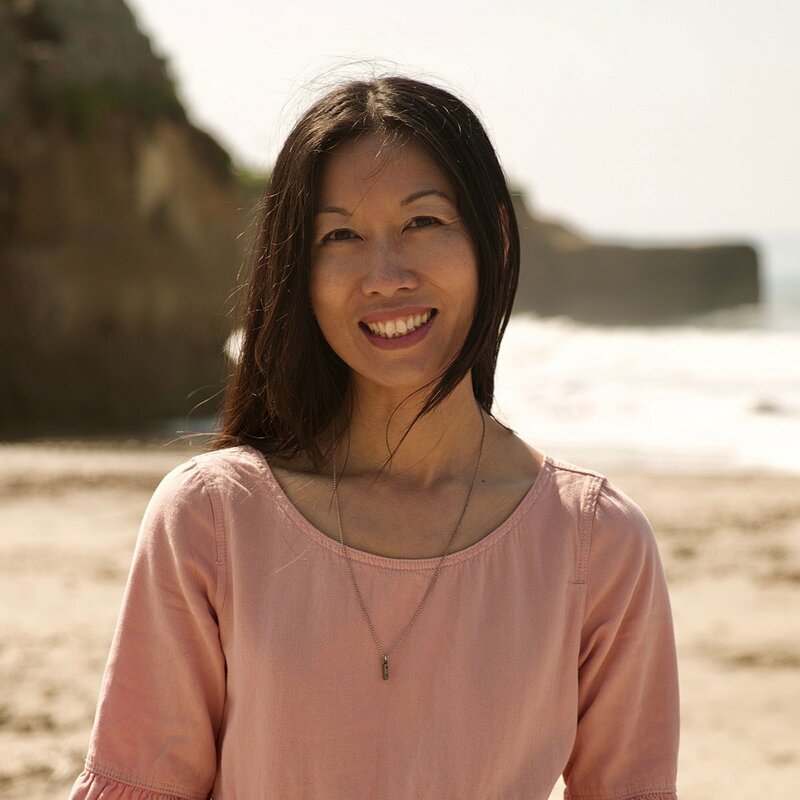 When you take the time to rest in who God created you to be, you can feel the peace and joy of being the true you because what makes you beautiful is the way you uniquely see, notice, feel, and experience the things that light you up. Rest isn’t the absence of movement. Rest is blossoming in the love God has for you and boldly moving in the direction God’s gentle love compels you to enjoy and do. Rather than trying to fit into someone else’s idea of beautiful, rest and be the beautiful true you! It’s easier to get pulled away by busyness and stress, but busyness takes a toll on us. We rush from one thing to the next, and the checklists never end. Yet with every checklist we complete, there is a cost. Unless we step away and rest, unless we allow God to restore and revitalize us, we become dangerously busy. 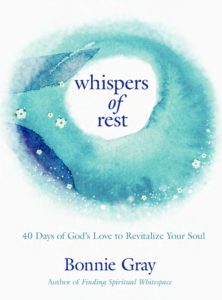 We become depleted and diminished in our capacity to feel our emotions, to hear God’s whispers, to be present with others, to be who we were created to be: simply beloved. 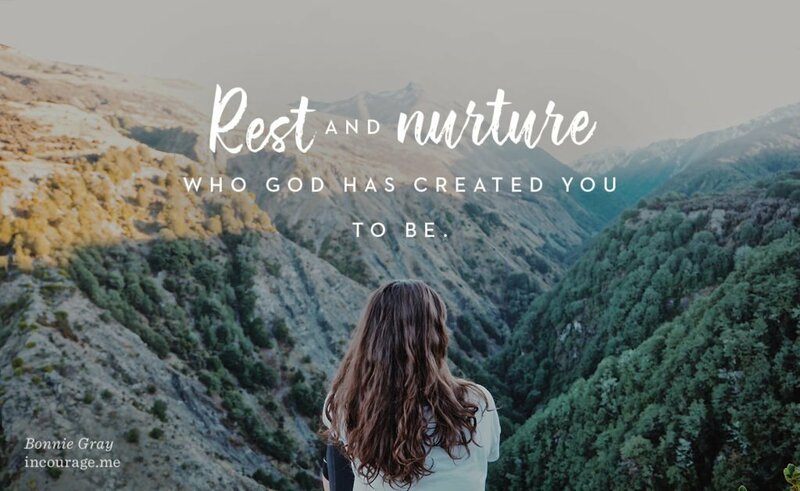 To read the rest “Rest and Be the Beautiful True You”,click here to join me at DaySpring’s (in)courage, where today’s blog post is published. 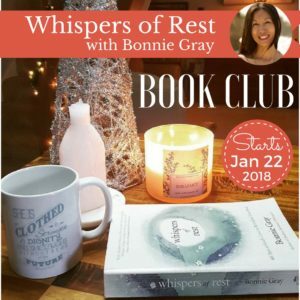 Join me there and share a comment. I’d love your company! 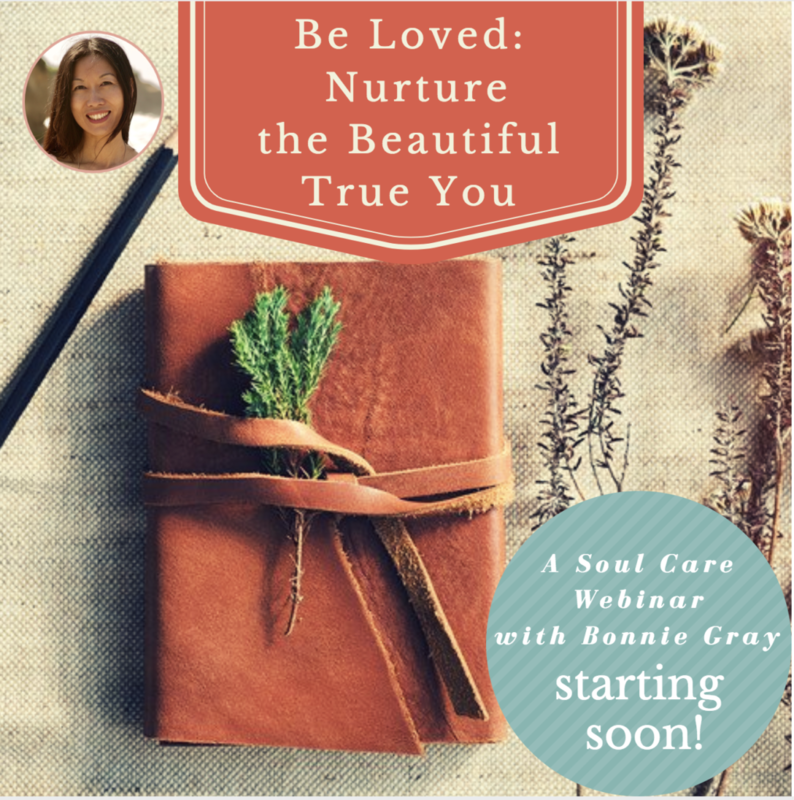 In the new year, I want to invite you to enjoy my free live webinar “Be Loved” Soul Care Webinar – Coming soon in February 2019 (date and time will be scheduled later) to encourage you to nurture your true self and take better care of you! 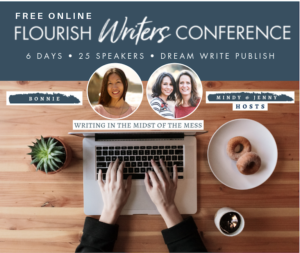 To sign up: This webinar is only for my Newsletter Subscribers. If you’re already subscribed, you’ll get an email from me later when it is scheduled. If you’re not a subscriber, sign up here. 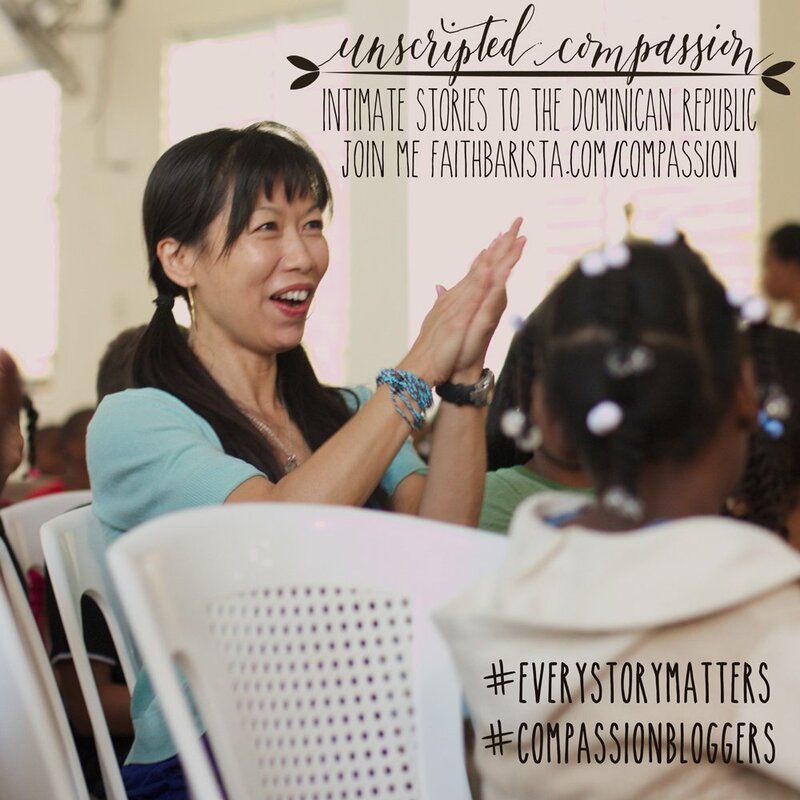 Share with friends and invite them to the webinar, by having them sign up for my newsletter!